Tips to play it well! In my current circles, it’s a word tossed around between friends like a ball between team players in a sports game. Everyone has days where they hold on to the ball a little tighter, clinging on to all that it represents; especially when it’s often the only way to survive in a foreign country. Other times we toss it away, eager to pass the ball on to someone else – sick of all that it means and brings…the distance from loved ones, the never-ending goodbyes, the isolation, the challenges. Expatriating is never easy, to start with at least….it takes time to rack up points on the board and feel like a winner in a new country. At the risk of overdoing the ball analogy, its like playing for a new team after years of bonding with another. Scary as hell, but once you bond with your new team, its high fives all ‘round…you play the game and you play it well! But what about repatriating – it’s not a word that we bandy about with the same energy as we do expat! In fact amongst expats it’s often a dirty word! Hell, I’m gonna keep using this ball analogy, I like it! Repatriating is a whole different ball game! For some expats entrapped in all that is expat life, it’s the unthinkable… no one wants to talk about it. For others, whose time is up, it’s the unavoidable and for many it’s the inevitable and more often than not the desirable….but whatever lures you back home, it usually comes with the age-old question, when is the right time to pack up and call it a day? Many of the expats I know (including myself) have been bouncing the expat ball for more than a few good years now……but in their heart of hearts they know it’s time to think about hanging up their boots and returning home. Once you get over the mental hurdle, it starts to come up in conversations more regularly, and is discussed more intently. And (if you have children) where to send them to school? Expats are expats for many reasons….amongst the most obvious, the desire for a change of pace, the excitement of life in a new country, the thrill of an adventure…….but it’s not all about the hair-raising shenanigans, it’s also for the lifestyle it more often than not affords….and the career prospects it brings. Most of us are living in another country because our job or our partner’s job has taken us there; while it’s often in a strange country, where your native language isn’t spoken, the culture is poles apart from your own and you can’t get a block of Cadbury’s chocolate to save yourself (oh wait! That’s just me!) there are also many benefits that come with the expat title. Whether it’s free or cheaper housing, paid school tuition, a driver, regular trips back home, health insurance and/or a higher salary than you were previously afforded, lower tax rates or no tax at all; it generally brings advantages you wouldn’t normally get at home. Expats are often in countries less developed than their own which means everyday life is cheaper, whether it’s eating out at local hole in the wall, the low cost of public transport, getting hired help at a fraction of the price it would cost back home, or being able to afford regular exotic holidays. And for some living the expat lifestyle, things like car payments, utility bills and groceries are taken out of the equation. It’s easy to see why expats become addicted to their new life overseas. Once the expat bug bites, it bites hard and giving it up, understandably no easy task. For many expats who moved away for two years and that two became ten; one child became three….returning home with excess baggage means your lifestyle expenses have probably changed quite dramatically, compared to life before moving away. This makes heading home particularly daunting when you know the cost of living is incomparable. Housing in your home country may have doubled since you left….the cost of food skyrocketed, school fees risen with the rest of the world and babysitters these days, well they’re not happy with a packet of chips and a good movie! Then there are the job opportunities. Many expats are in the countries they are in, for the sheer job availability factor. Back home, these kind of jobs just don’t exist and if they do, the pond is small. There’s also the psychological affect. When you go overseas as an expat everything is brand spanking new and different – while it’s challenging at times, it’s ok because you expect it to be. Your brain allows you to process these idiosyncrasies as all part of the “cultural” experience. When you go home, you expect things to be the same as when you left, but often they’re not and there’s no putting it down to being in an exotic/bizzare location. While a lot of effort is put into expatriating, global companies are being asked to think about both ends of the deal these days or risk losing valuable employees all too soon after they’ve arrived home. So how do you repatriate and how do you do it well? There’s no denying, it can be emotionally tough, moving, well anywhere! Repatriating, it’s important to acknowledge, things WILL have changed, not just for you and your family but also the family and friends you’re returning to. There’s a good chance, your family and friends will treat you as the same person who left, and you’ll probably find yourself acting the same way. Those old patterns will take a while to change once you’re back home, and sometimes it may feel like nothing has really changed at all. Did you ever leave? This article in Reach to Teach Recruiting explains how important it is to Let It Go. Naturally, the bonds you’ve created with expat friends are strong – when you’re living in another country it can feel like you connect with an instant community of likeminded friends, but make sure you also keep in touch with old friends and family. With today’s technology…you have the ability to stay connected! It’s easier to know what friends are up to, what’s happening in their lives and of course keep in regular touch with loved ones. Prepare your children mentally for the return home. Adjusting to move back home is a bigger challenge for children who have grown up in a different country. Make sure that they are feeling somewhat settled before putting them into another new school. Remember you can’t recreate your old life, this is a new chapter. Keep travelling, even in your home country. Try to see things you’ve seen in an effort to quell that yearn for adventure. 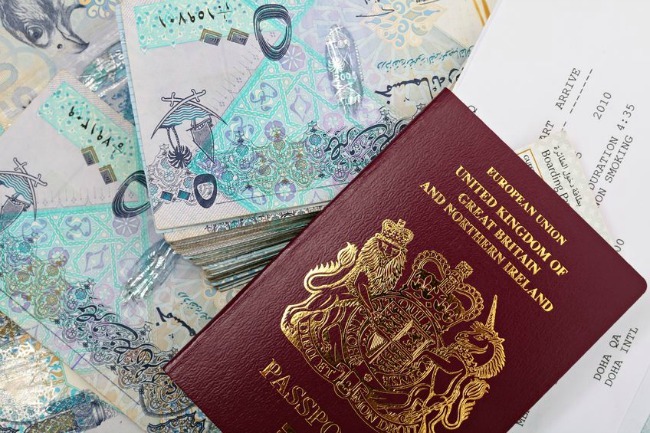 There are a few key things to think about when it comes to finances when you repatriate. You may have been a non-resident in your home country, for taxation purposes, so you’ll need to re-register with the relevant taxation body. Make sure you renegotiate your contract if you are heading back home with the same company; if you’re taking on a new job, make sure your salary is sufficient to cover the cost of living. Some points to think about: interest-free loans or loans at favorable rates to buy a house. Check local banks/building societies in your home town offering competitive fixed home rates like Newcastle Permanent. Ask about car or other living expenses; assistance for re-housing; food allowance; the cost covered or partially covered for children’s education; compensation for the loss of your spouse’s income. Be aware that, if you haven’t kept a bank account open in your home country while you’ve been living overseas you may not be entitled to any credit (including a mortgage) on your return. Some repatriation experts recommend (if you are in a position to do so) buying a place back home while you’re still living away and going there for vacations and holiday periods. “This way, you develop your relationships within the community.” And when you go there to live permanently, it will feel more like home, where you belong,” says Gwen Sawchuck. Financial advisors say transferring money back home can be an option to manage savings, investments and mortgage commitments. Check out Mint Mocha Musings partner Clearfx. Repatriating as a resident is naturally different in each country. 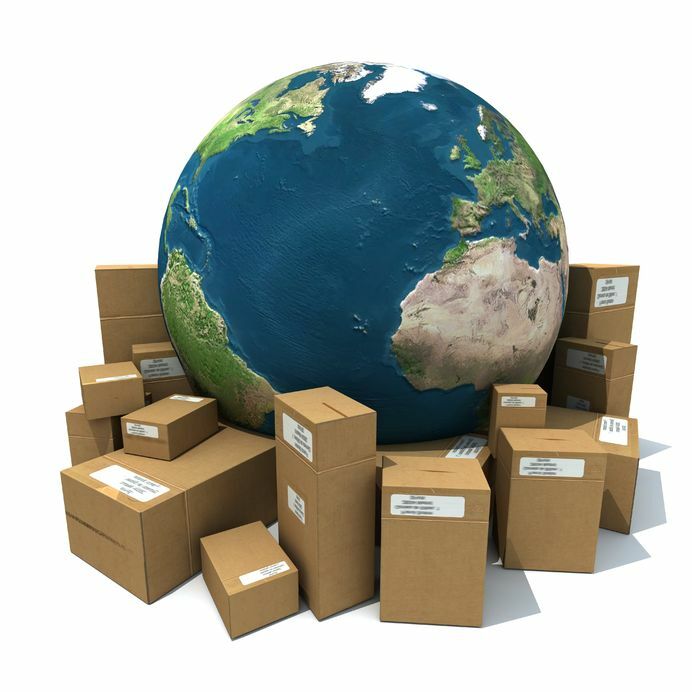 Make sure you’ve organized a shipping company if you have things to take home; get quotes just as you did when you left. Check on pet relocation/quarantine guidelines, schooling for your children (do you need to have deposits down in advance?) research where to live, the best suburbs and what you can realistically afford. Investigate the jobs market…how easy/hard will it be to find work. Organise for your mail to be forwarded and tie up loose ends with your current place of abode, including closing bank accounts, phone lines and housing leases. Check you’re covered for medical care and dental care. The truth is….reality bites. 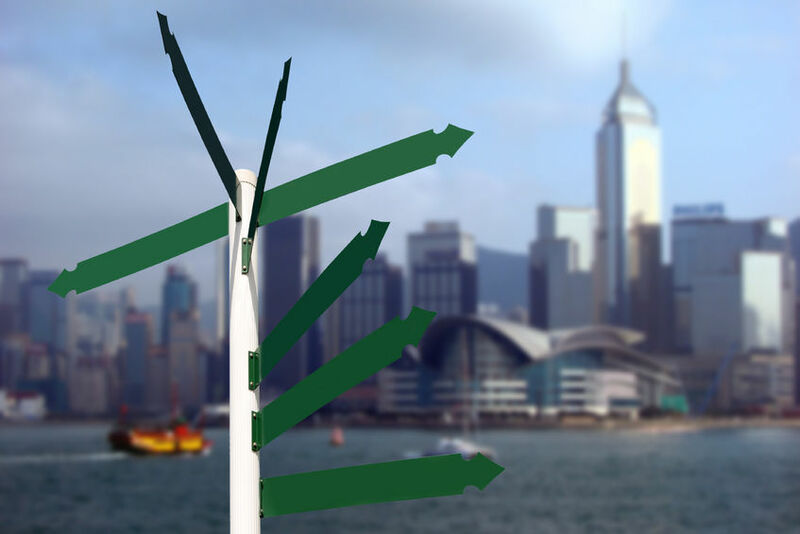 Repatriation can be harder than leaving…and just as it does when you become an expat….it takes time to adjust. The game’s not over….it’s just a new season! From a SkyScraper in Hong Kong to a Hotel in China and a Townhouse in Suburban Sydney: Where’s Home? Nicole, well said on all of these tips, especially the ones about practically being primed – sooo important! Thank you for sharing my article! Naomi Hattaway recently posted…Do you need a Real Estate Agent to RENT? Great to meet you online! Thanks for popping over and thanks for sharing my article today too. It was great to be able to add yours in to my post. I really think it sums the expat/repat situation up so well. Chat soon, I hope.